Mark Field was appointed Chief of Police in 1996 and retired in November, 2016. He served as Deputy Chief of Police from 1991 until 1996 for the Wheaton, IL Police Department. He was a police officer for thirty-nine years and formerly served as Deputy Chief of Administrative Services for the Kankakee County, IL Sheriff's Police Department. He holds a Master's Degree in Public Administration from Governors State University and is a graduate of Southern Police Institute's 66th Administrative Officers Course. 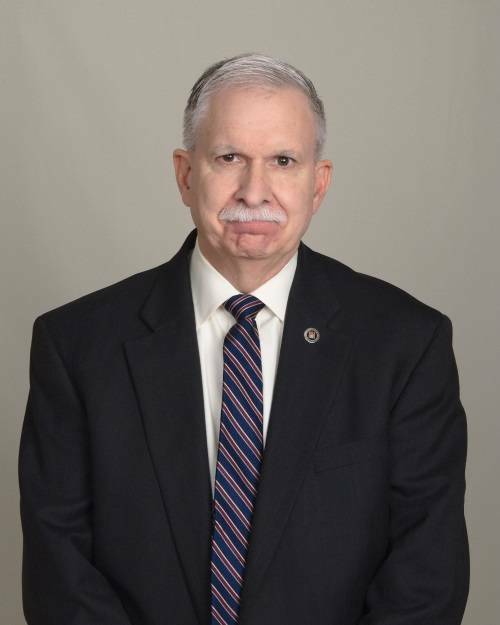 Since 2000, he has lectured in 27 states as an adjunct professor with the Northwestern University Center for Public Safety and College of DuPage. Previously, he was a graduate and undergraduate professor of Public Policy at Governors State University as well as Kankakee Community College. Mr. Field is a retired Lieutenant in United States Naval Intelligence and served at numerous duty stations throughout the world with the Naval Investigative Service and Naval Aviation with extensive experience in the areas of counter-intelligence and counter-terrorism. His literary credits include over forty published leadership articles in leading professional journals. His most recent articles, entitled The Challenged Performer (Law and Order magazine) and The Strength of Humility in Leadership (Command magazine). Chief Field has lectured publicly and privately in more than 25 states on topics of leadership, ethics, human resources, and personnel selection. He was recipient of the Institute for Law Enforcement Administration’s 2010 Ethics Achievement Award. Mr. Field is the co-author of two published textbooks entitled: Police Chief: How to Attain and Succeed in This Critical Position; and, Police Officer Selection: A Handbook for Law Enforcement Administrators both published by Charles C Thomas Publishers of Springfield, Illinois. He currently serves as principal with the consulting firms of REM Management Resources and Resource Management Associates.